Ready to ditch your casual styling? Well! 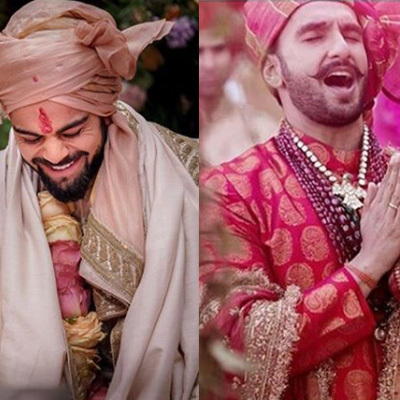 take some inspiration from the stunning Bollywood Divas, who have been slaying sassy and winning millions of hearts by their simply adorable looks. 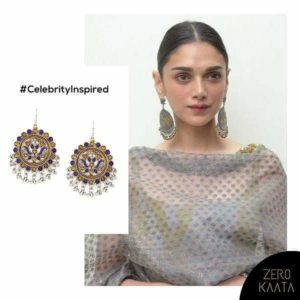 Bringing you the celeb-inspired handmade artificial jewellery collection, Zerokaata, your best online jewellery store is all set to take you high on classic celeb inspired fashion vibes. Ready to dress and slay like a celeb? Bold abstract print saree paired with a classy tribal fashion necklace, bold makeup and oh! that bold mehroon painted pout, we are absolutely loving this classy bold look of Hina Khan. She wore this stunning look to Dada Saheb Phalke Excellence awards 2018. Matched perfectly with an abstract print saree, this statement necklace from our tribal jewellery collection is definitely a trendsetter. You can get this look with our beautifully handcrafted tribal statement necklace. 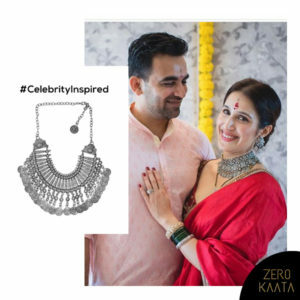 Get your hands on this necklace now and slay all beautiful and bold just like Hina Khan did! Super cute and sweet! 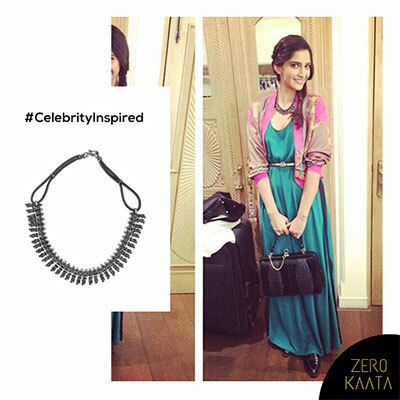 Sonam knows how to ace a regular chic look. Do you? Get your hands on this beautifully crafted fashion necklace from our tribal jewellery collection and play it flirty with your bubbly persona. Don’t believe us yet? How about you buy this one and see it for yourself? Perfect to make your casual soirees amazing and popping, this statement necklace is stunning and won’t cost a bomb as well. Shop now fellas! 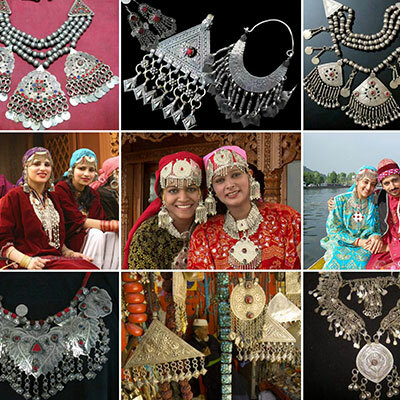 Silver jhumkis are something which can be adorned beautifully with western and ethnic alike. Wana look unusual in something very basic and usual? Well! take some inspiration from Shilpa Shetty and slay the silver jewellery like a pro. Keep your hairstyle basic and pair your look with a light colored pout and you’re all set to become the spotlight of your next soiree. 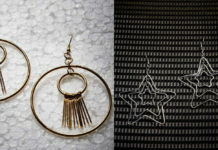 Make these beautiful blings yours now and look all stunning and dreamy. Also, don’t forget to sign up in order to get an additional discount of 15%. 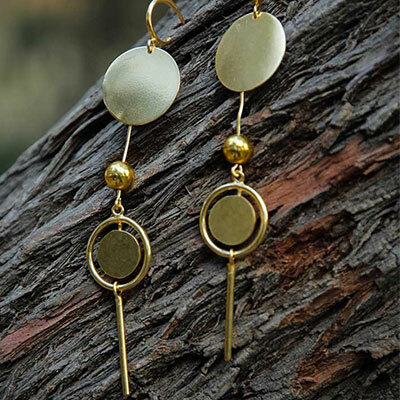 In case you’re looking for something beautiful, casual yet classy then how about these chandbali earrings? Beautifully adorned by Aditi Rao, these earrings are just about perfect to be embraced with any ethnic outfit that you get your hands on. 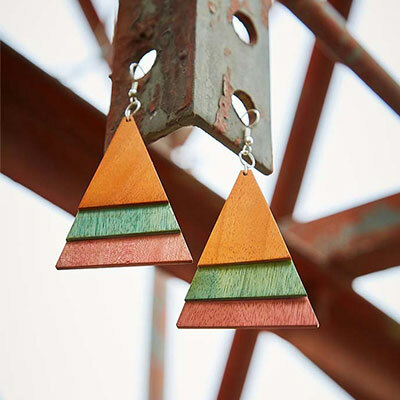 The perfect combination of colors and oh that beautiful intricate work, these earrings are definitely have managed to gain some major points in our books. 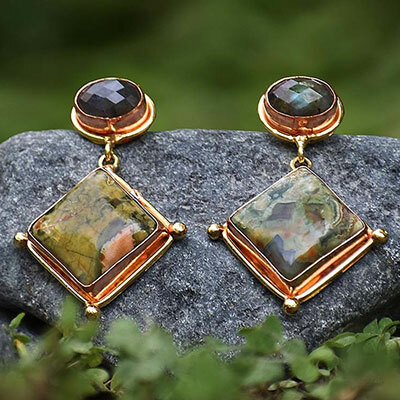 Slip into a casual kurta and pair it with these beautifully handcrafted Chandbali earrings and you’ll never go wrong, we promise! Shop now and slay all classy with a hint of that infectious ethnic style of yours. Such a pretty necklace on a pretty neck! Isn’t it? Who doesn’t love this super hot look of Sagarika Ghatke? 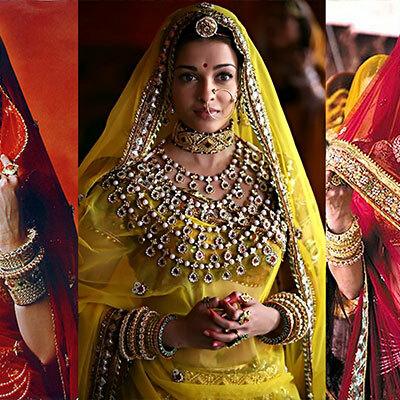 She kept her ensembles low key and we can’t stop drooling over the way she adorned the crimson red saree paired with that stunning statement necklace. Want to have the same look? Well! get your hands on fashion necklace from our tribal handmade jewellery collection and slay all sassy and hot! 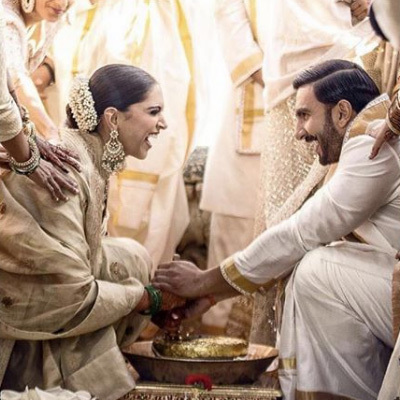 All these celeb-inspired jewellery pieces are worth drooling for. Still thinking? Think less and shop more ladies! 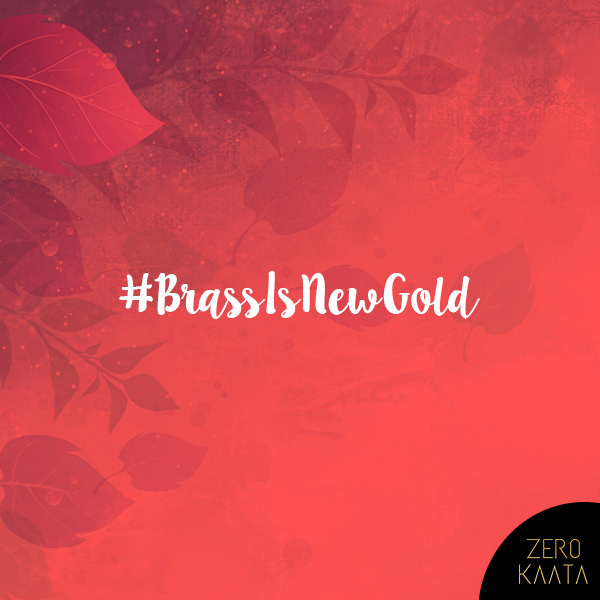 Lay your eyes on these beautifully crafted artificial jewellery pieces from our handmade jewellery collection and look breathtakingly beautiful. Don’t forget to sign up in order to avail an additional 15% off.